The false claim of U.S. citizenship is ground of inadmissibility, INA § 212(a)(6)(C)(ii), applies to any foreign national who, falsely represents himself or herself to be a U.S.citizen for any purpose or benefit under the INA or any other federal or state law. To trigger this ground of inadmissibility, it must be made knowingly. There is no waiver available. 2) at that time he or she lacked the capacity to understand the nature and consequences of the false claim. The burden is on the non-citizen to establish these elements clearly and beyond doubt. If the individual can prove that the false claim was not for “any purpose or benefit under INA or any other state or federal law” then might not be be charged with inadmissibility. There is distinction between the terms “U.S. national” and “U.S. Citizen.” An individual who owes his sole allegiance to the United States, including all U.S. citizens, and including some individuals who are not U.S. citizens is a U.S. National. 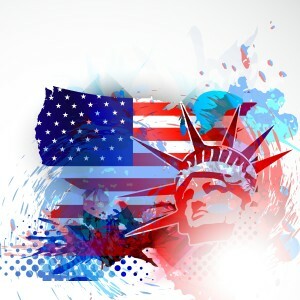 A U.S. Citizen is an individual born in the United States, or whose parent is a U.S. citizen, former alien who has been naturalized as a U.S. citizen.